Before you know it, puff! Valentine’s Day will sneak up on you and it will be sad if you end up ill-prepared just like last year and the year before. Hold on though, you are reading this post which means you want to beat that cycle this year. Okay, so we aren’t blaming you for the mishaps you’ve had in the past. Frankly, getting a good Valentine’s Day gift can be incredibly tasking. Maybe you don’t want to overdo it or maybe you’ve been dating for so long and her expectations might include a getaway or just maybe she’s tired of getting perfumes and wants something different. Whatever the case, we’ve got the perfect mix of exciting and practical Valentine’s Day presents that would make up for dropping the ball on prior occasions. 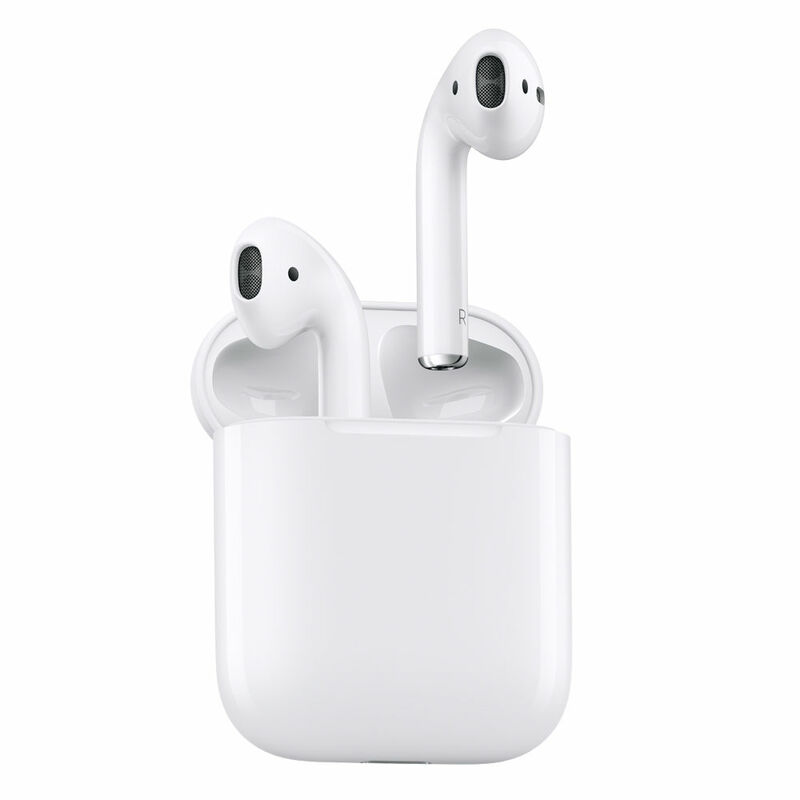 A huge percentage of millennials are iPhone lovers so if she doesn’t already have ear-pods then she will thank you profusely for it. But don’t fret if she’s an Android user, there’s also wireless headphones for that. 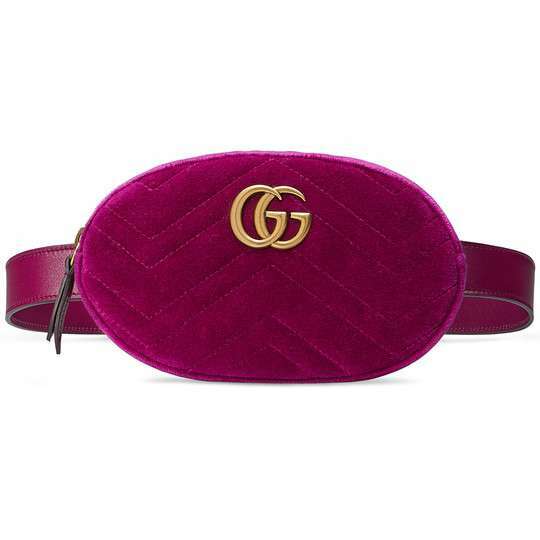 Not just any statement bag, the Gucci’s Marmont matelassé belt bag in velvet. These days, every girl wants a convenient belt bag and if she doesn’t have one yet, you would make her really happy by getting this designer piece as Valentine’s Day present. 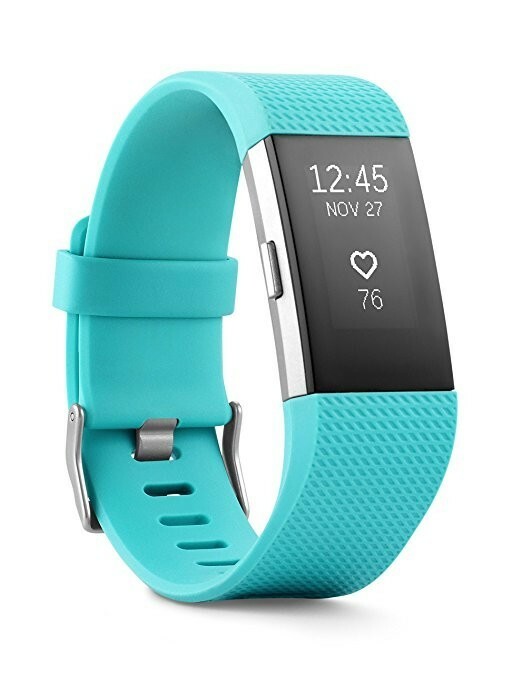 A girl needs to keep fit and what better way to improve your health than by having that fitness product that can help you stay motivated, monitor and keep track your daily activities? Plus it tells the time and monitors your sleep. How cool is that? Since we think it is cool, we know she would absolutely love it. 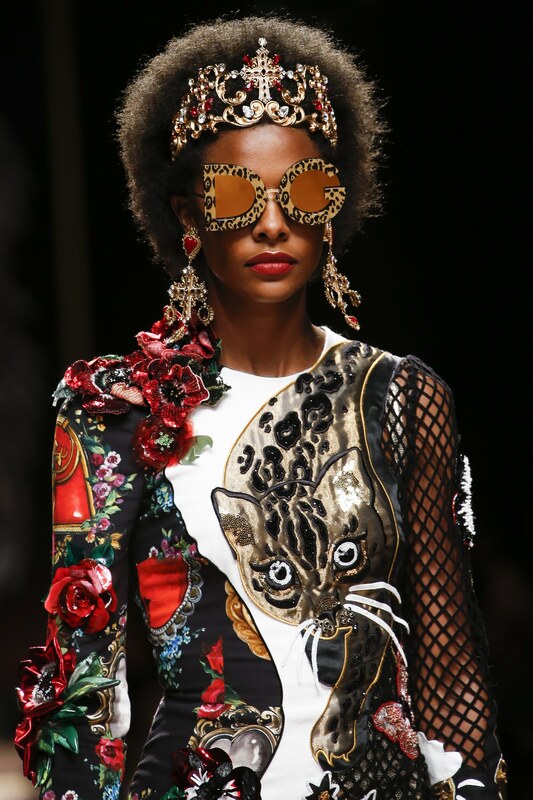 We could have said statement or designer earrings but decided to be more specific. And if you can’t get these, you at least have a clue on the type of earrings that is worthy of bae. 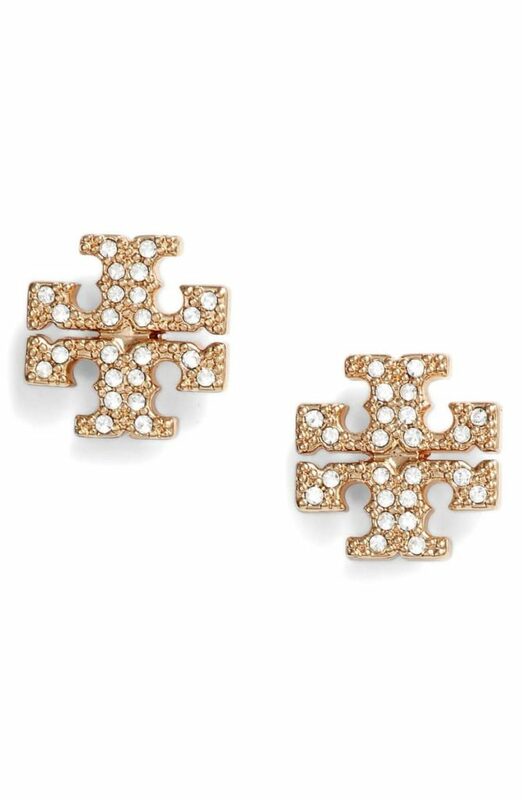 These logo earrings are cool, classy and relatively affordable. Thanks to its popularity, every girl wants a Fenty Beauty set. Whether it’s the trophy wife or the stunna lip paint, a girl can never have too many Fenty Beauty products. So you would be doing her a huge honour especially if you pick up the latest collection. Remember to back this up with a dozen roses and a box of her favourite chocolate. It’s pretty easy to walk into any Miniso store to get a pair of sunglasses, after all, it shields your eyes from the sun right? No sir, we won’t be doing that. 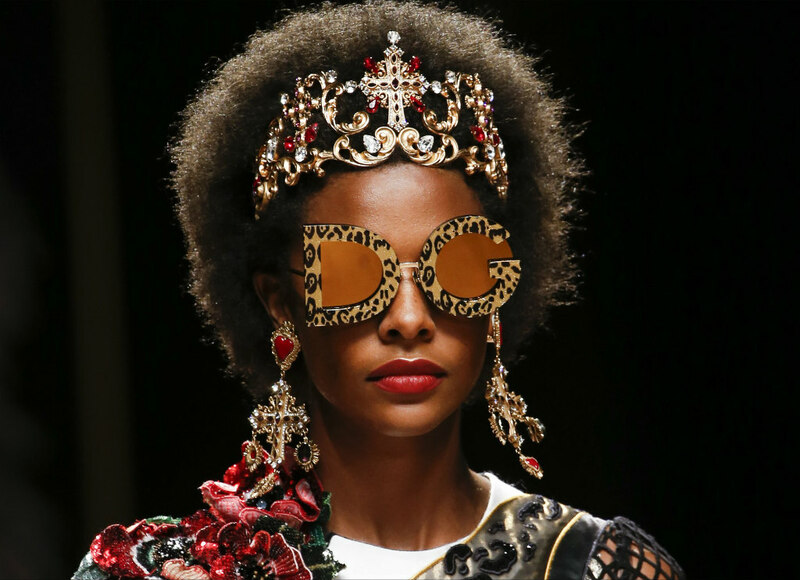 Sunglasses aren’t just to protect us from the sun, it also affects what we wear – yes it is an accessory and so getting one that is especially unique and ultra chic works best. This one seems a little out of place but it is not. Trust me on this! I mean I know how many times I’ve wanted a fancy chair in my room that I could relax in. This might not fit in a small box but it will make you fit into a nearly permanent spot in her heart – for being so thoughtful! Are The Ikejis Nigeria’s Kardashians?